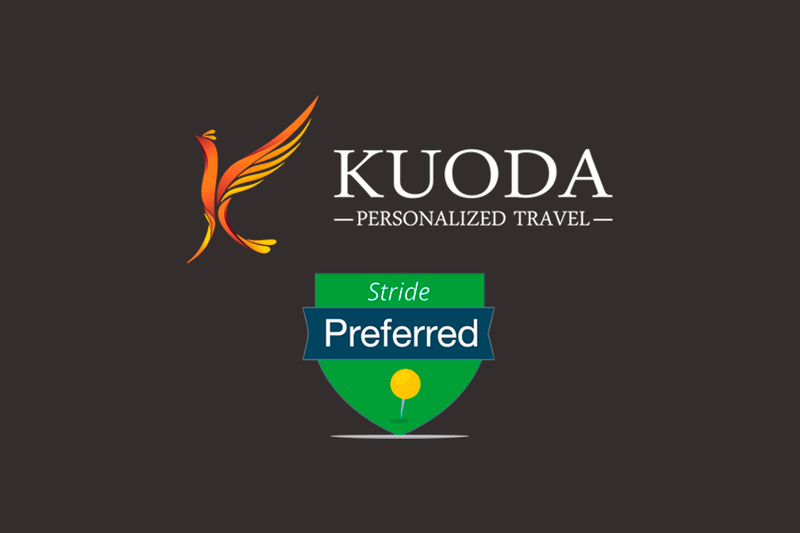 We are happy to announce that Kuoda Travel was recently selected as a Stride Preferred Operator on leading tour and reviews marketplace, Stride Travel. Stride is the largest reviews site for tours and adventure trips with reviews on itineraries and tour operators. The selection of Kuoda Travel as a Stride Preferred operator supports our rigorous industry standards for quality, professionalism, customer service, and responsible travel. Kuoda Travel is now among an elite group of worldwide tour operators who have received this distinction from Stride Travel. 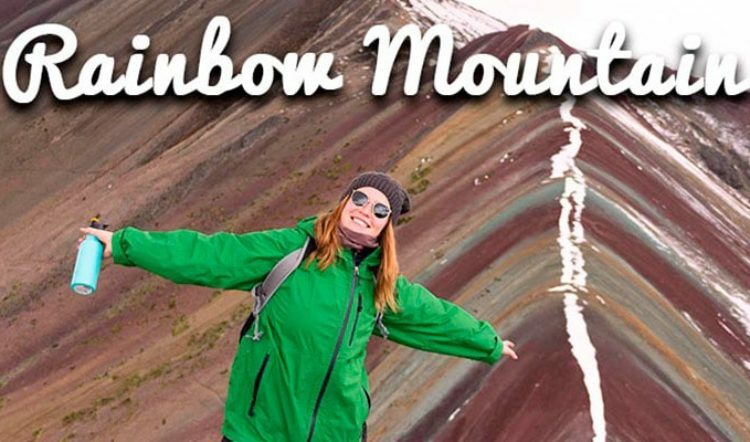 We are always looking for unique ways to bring Kuoda Travel’s amazing collection of tours to more people, while ensuring that our customers can rely on the top notch customer service they expect from Kuoda Travel. 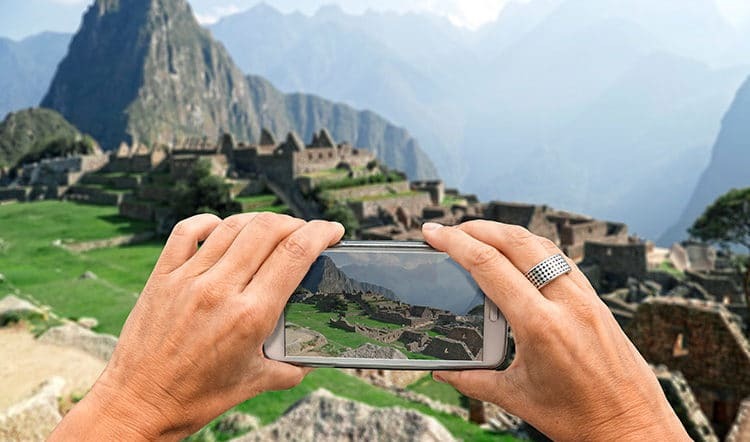 Our collaboration with Stride means that in addition to the Kuoda Travel website, inspiring tours such as Signature Peru & Beyond, Discover Southern Peru and Peru Adventure Tour are now searchable and reviewable on Stride. 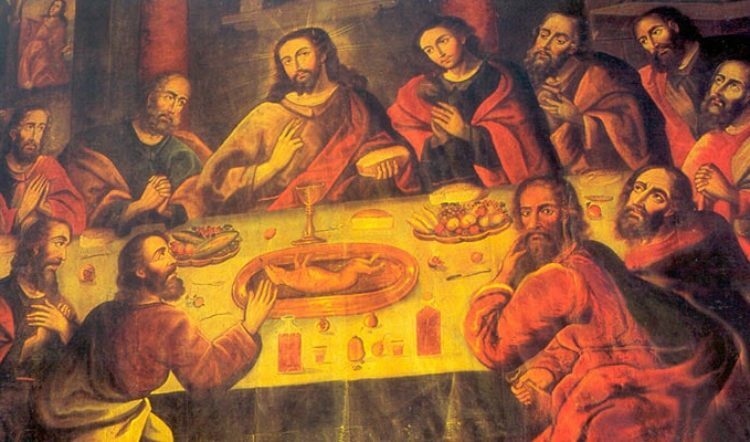 It is easier than ever to find great travel experiences in Peru. This transparency ensures our clients will book their next Kuoda Travel tour, knowing they found the perfect trip for their travel style. 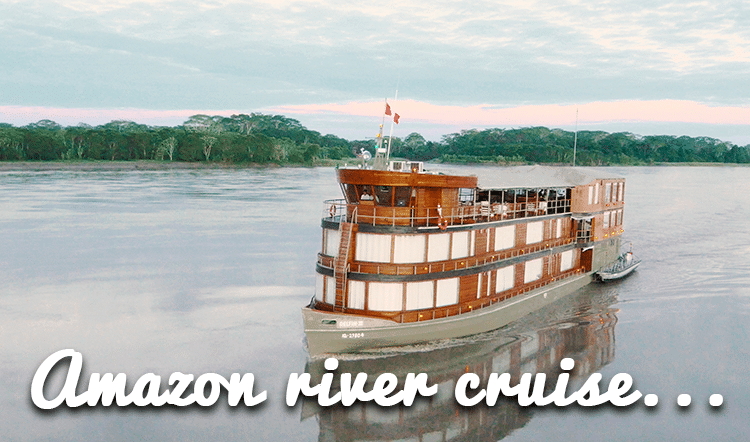 Interested in learning more about a custom luxury Peru tour? Contact the Peru travel experts at Kuoda Travel.